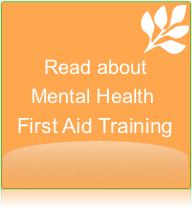 Refresher courses are 4-hour face-to-face courses that allow people who have previously completed a 12 or 14-hour Mental Health First Aid course to refresh their knowledge and skills. For people who are Accredited MHFAiders, the refresher courses offer an opportunity to extend their accreditation for a further 3 years. 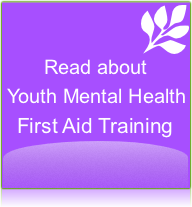 This course gives participants an opportunity to refresh the knowledge and skills learnt during the 14-hour Youth Mental Health First Aid Course. Who can attend a refresher course? Anyone who has attended a Mental Health First Aid Australia 12 or 14-hour course is able to attend this training. Accredited MHFAiders are able to use the Refresher training to extend their accreditation for a further 3 years. If you are a MHFAider, you can still attend a refresher course, however you will not be eligible to become an Accredited MHFAider. 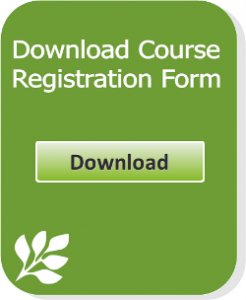 If you wish to become Accredited you will need to complete one of the MHFA 12 or 14-hour courses and then complete the accreditation assessment. As the refresher courses are designed to build on the knowledge and skills taught in the 12 and 14-hour courses, these courses are not appropriate for someone who has not already completed a 12-14 hour MHFA course.